With these 3 songs reaching the Top 40 on Billboard/BDS Rock Charts in 2018 and over 11 million streams in 2018 alone, The Veer Union is going strong into 2019! 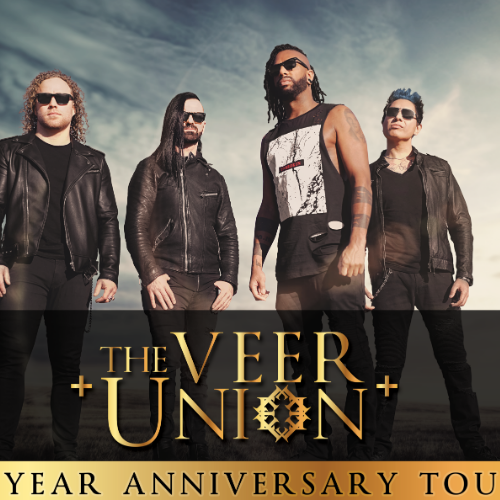 The Veer Union is a Vancouver based hard rock band that formed in 2004 and has collectively sold over 100,000 Albums and also reached over 20 Million Streams Worldwide. With seven Top 40 singles on the Billboard Rock Radio Charts the band has proven they can stand the test of time. With the release of new single and video "NUMB" (Acoustic), The Veer Union plans on reaching new heights ahead of the release of their new album "Decade 2: Rock & Acoustic" , released on August 31st, 2018. In 2016 released the 4th full length LP “Decade” to commemorate the 10th anniversary of their 1st release. With the success of the album “Decade” and the single “Defying Gravity” – which chronicles Earl's battle with depression, the band is continuing down that same road of success by now releasing “Decade 2: Rock & Acoustic”. 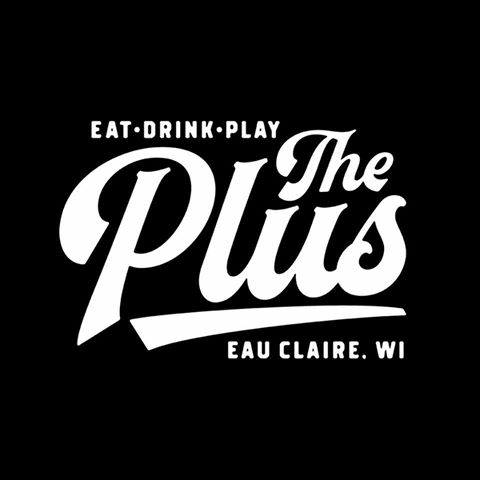 Come see them live in the Chippewa Valley!